What a beautiful weekend it's been, with another clear and gorgeous day today! 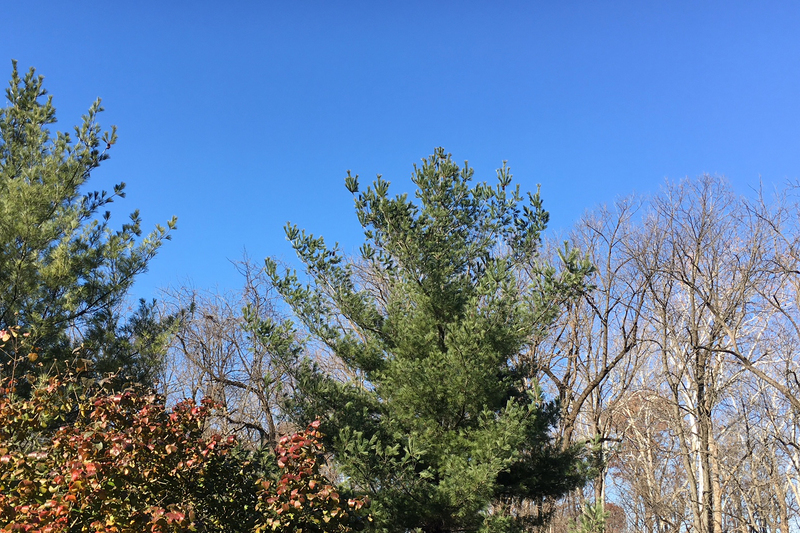 Whether you're relaxing at the end of the holiday, traveling home from a weekend with family, tailgating before today's Colts' game, or sending a college student back to campus, it's a beautiful late-November day. And we all know how important it is to cherish these days! I hope you take a moment to simply enjoy the day for the beauty it's providing.